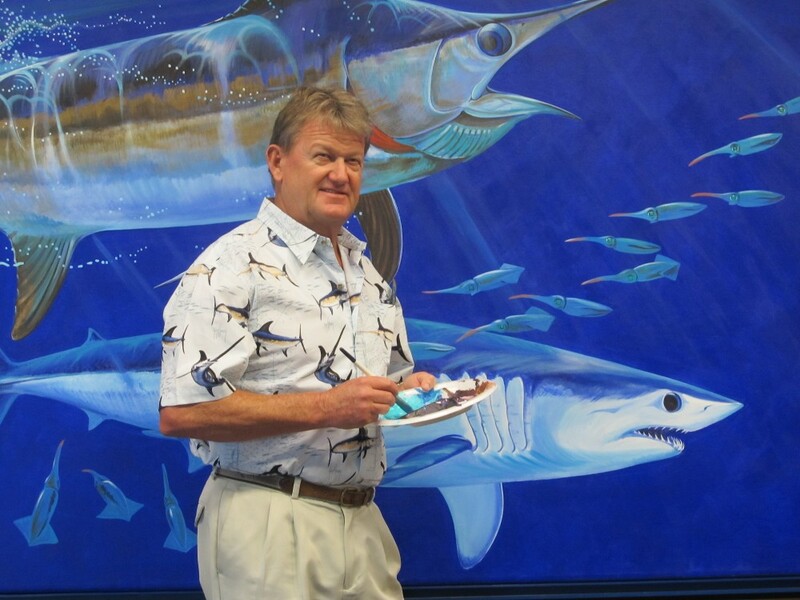 Park West Gallery collectors will be hooked by the beautiful marine wildlife artwork of its latest artist, Guy Harvey. Each year, Park West Gallery reviews hundreds of artist submissions and artists, and seeks the most innovative and creative talents to represent. The gallery was thrilled to sign with Harvey not only because of his awe-inspiring art, but also due to his marine life conservation efforts. 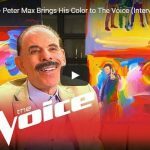 Harvey’s art will be available to collectors all over the world through Park West Gallery art auctions aboard cruise ships as well as at land-based events. 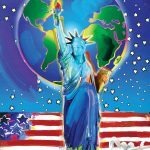 Harvey joins a multitude of other renowned Park West Gallery artists such as Yaacov Agam, Peter Max, Romero Britto and Scott Jacobs. “This relationship will broaden the reach of my art for patrons and at the same time help spread the message for ocean conservation,” said Harvey, who in 2011 received the Simon Conservation Award from Artists for Conservation. Park West Gallery and Harvey are celebrating their relationship with some beautiful promotional artwork. Harvey had the honor of designing the hull artwork of Norwegian Cruise Line’s newest ship, Norwegian Escape, which sets sail October 2015. 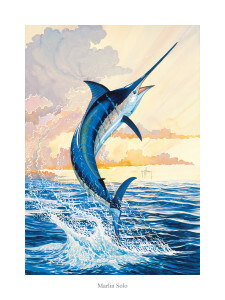 Promotional artwork by Harvey featuring a marlin will be available aboard the ship’s inaugural cruise from Miami on November 14. Harvey draws upon a degree in marine biology from Aberdeen University, a doctorate in fishery management from the University of the West Indies, and his childhood experiences growing up in Jamaica in order to capture the beauty and majesty of ocean life. The artist was born in Bad Lippspringe, Germany, the son of a Gunnery Officer in the British Army. His English ancestors immigrated to Jamaica in 1664, making him a 10th generation Jamaican of English heritage. He spent much of his time fishing and exploring nature with his family, and distinctly recalls his mother hooking a blue marlin. His love of depicting nature surfaced during boarding school, where he often sketched birds and fish. Harvey’s art career took off in 1985 with a one-man exhibit, where he featured 44 original works based on Ernest Hemingway’s “Old Man and the Sea.” Three years later, Harvey became one of the world’s top saltwater game fish artists. Alongside his artwork, Harvey is a scientist, conservationist, diver and angler in support of “catch and release” fishing practices. His Guy Harvey Ocean Foundation supports research and educational programs to protect marine environments. Harvey took his passion to the small screen, producing a syndicated TV show, “Guy Harvey’s Portraits of the Deep,” that blends sports fishing with education, and a series of Guy Harvey Expedition documentaries. Harvey has received numerous awards for his efforts, including the New Orleans Grand Isle Fishing Tournament’s Award from the Academy of Underwater Arts and Sciences (2004), The International Game Fish Association’s Lifetime Achievement Award (2008), and most recently, the Elon University Medal for Entrepreneurial Leadership (2014). Harvey and his family live in Grand Cayman where he maintains an art studio and gallery. I met the then University of Aberdeen student Guy Harvey in 1977 and commissioned him to draw, in pen and ink, a scene from The Old Man and the Sea which is staggering. Today, forty years on, I am willing to sell this astounding piece of art.